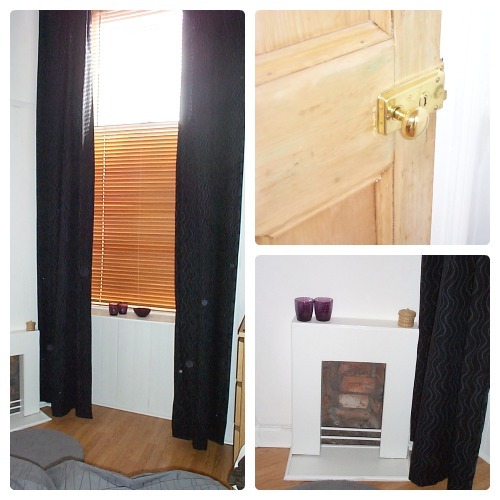 Our first house was a tenement house in Glasgow, only a 30min car journey from where we live now. We were only 20 when we bought it and started on our crazy renovation journey. The house had been a re-posession. ie. the previous owners hadn't kept up with mortgage re-payments and the bank had re-possesed it to sell it on. 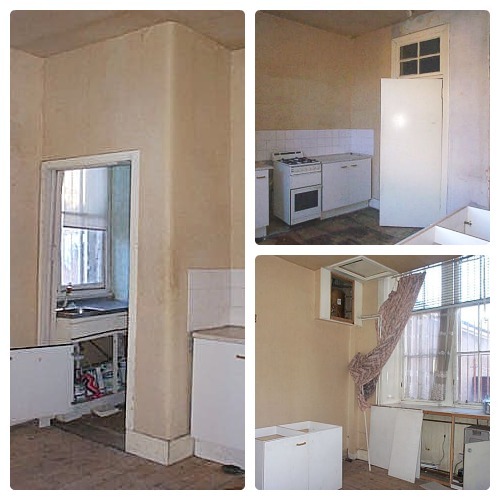 These houses are often cheap but almost always in a terrible state. We put our blood, sweat and tears into that house and it was worth it. 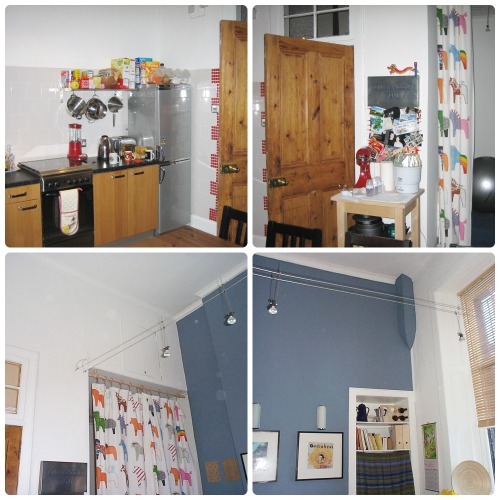 We stripped, sanded, painted, plastered and painted our way to a lovely city pad. 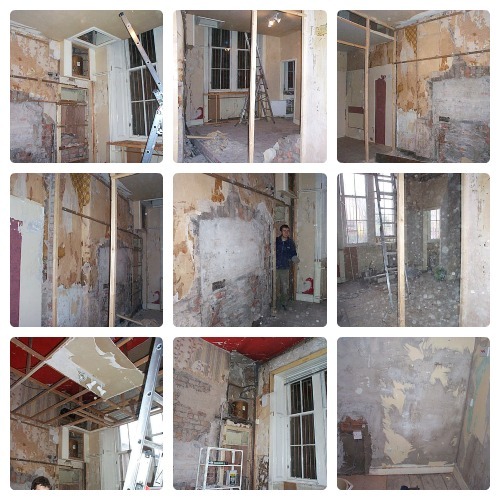 I've put together the best collection of before and after photos I have available. Sadly there are not as many pictures as I would have liked to share, but it was in the days before blogs and social networking, our digital camera was rubbish and then I had a baby. It was a room of doors, all differently covered in plywood or painted. 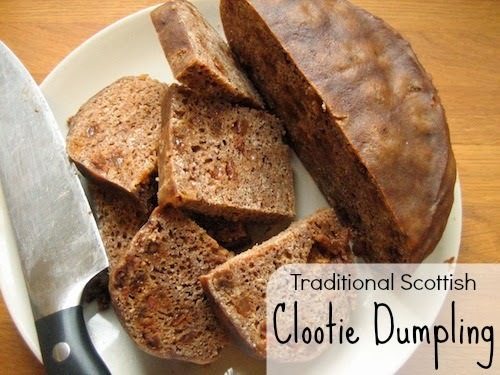 It turned out that they were all the original victorian ones and we eventually had them dipped and then treated them with boiled linseed oil, and they were lovely. 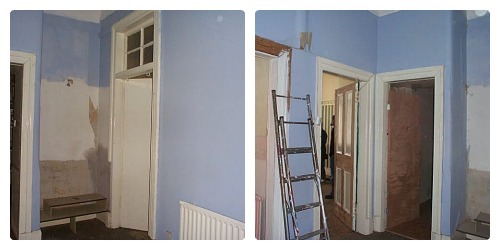 There was one modern door that was 6 inches too short for the frame (as can be seen in the right hand photo here) Our best find was coming across a cupboard door of the exact right size and type which had been put out for the bin-men at a neighbouring close. We quickly nabbed the door and took it home. Thing is, when we stumbled upon this find we were literally on our way to the local victorian door shop to buy one. I don't know what the chances of that are, but we felt very lucky that day. Now, please do remember that our first baby was born just as we were finishing the house and we had little need to take photos of the house... I am glad we took the few we did. This was a long thin bathroom, as is normal in tenement houses. When we moved in there was an electric shower above the bath (which can't be seen in the photos) but the bath was not attached to the wall and it would wobble when we stood in it for showers. The electric shower was our only source of hot-water for the first 3 months of living there. The bathroom had a lowered ceiling and needed all the fixtures ripped out. 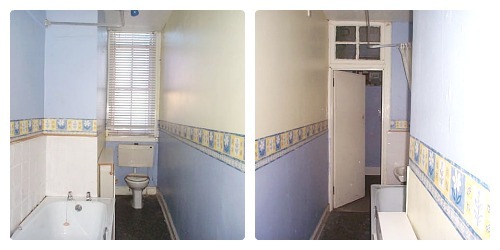 We had no choice but to use the existing layout for the toilet, sink and bath. 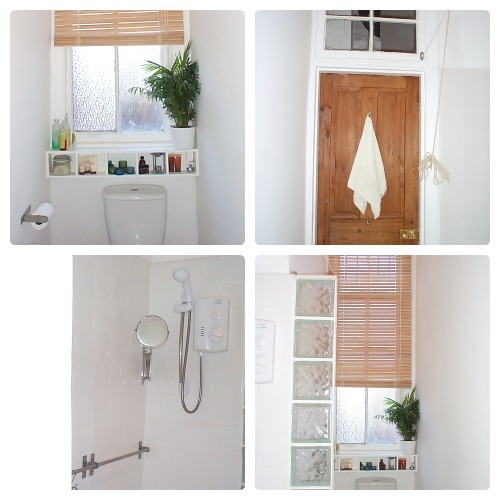 We widened the wall at the top end of the bath (to fit the width of a bath) by using glass blocks, I like what we did but I wish we had taken it all the way up to the ceiling. The kitchen needed more work than any other room in the house, and we had the foresight to take more photos of our process. The gas had been disconnected, so the cooker did not work, there was only 1 socket in the kitchen area (from what I can remember) There was no space for a washing machine, and the floor under the kitchen sink was badly rotten. On removing badly damaged plasterboard we found a large cupboard, it was stacked full of bricks - we played an exciting game of danger-jenga that day. The kitchen had a lowered ceiling (the original ceilings were 18ft high, this one was about 10ft, blocking out the top third of the windows) Above the false ceiling had been used as storage space but the structure was not strong enough to take the extra weight and we had to be very careful when demolishing it. There was also a large area (it would have originally been a bed recess and later became our den) which had been separated from the kitchen by a badly built stud wall. We removed the stud wall to open it all up again. We also had the old hot water tank taken out. We built a storage loft above the den area. Plasterboarded the walls that were in the worst shape or bare brick. Had a new combi-boiler fitted. Tiled the kitchen area - I used mosaic tiles to go round a curved external corner and as detail elsewhere, I always liked that little touch. 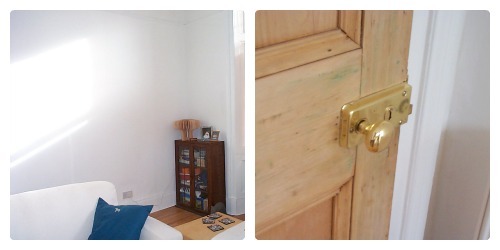 Um, and we painted all the woodwork garish green - it didn't last long as you will see in the finished photos. Ye Gads! 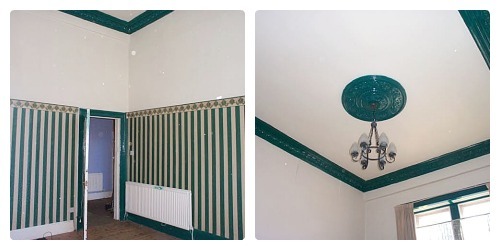 The wallpaper was hideous and the original victorian cornicing had been painted in green gloss (it took 4 coats at the top of a rickety ladder to cover it up. 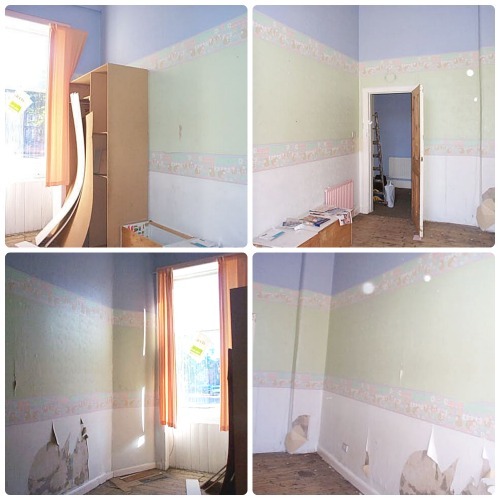 It was admittedly the room in the best condition, and the best decorated but it was just hideous. 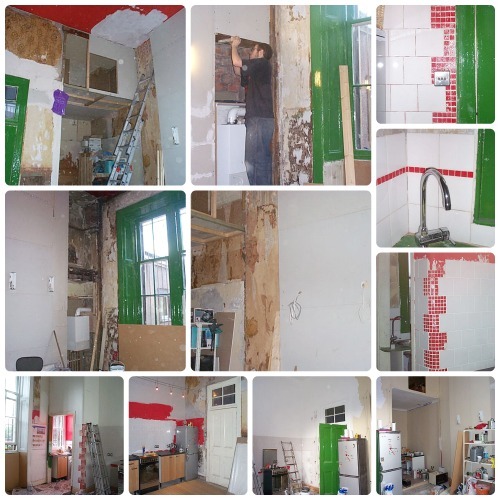 The first picture is the livingroom on the day we were emptying the kitchen 'loft' as mentioned before. The other 2 photos are how we actually lived for about 6 months. All in one room, with no kitchen, no heating, no bedroom... we didn't host many guests in that time. Incase you hadn't already noticed, we painted everything white and stripped all the doors. We put laminate flooring down throughout the house. It was easy to keep clean and tidy, and always was bright and fresh. There was a random, very sturdy, 8ft tall, MDF built-in wardrobe that came out further than the window. As you can see it had never been finished and we ripped it out. So there we have it, we finished the house around the same time we had our first baby and we soon were ready to put it on the market to sell. We ended up selling it within the family without us ever having to go through the pain of dressing and showing it to prospective buyers. We moved out 5 months after our daughter was born, to our little country cottage to begin our current adventure.